you choose from. Your menu can simply be made up of the menu items you wish to select based on the courses you wish to have served. plated meal but with a variety of dishes to enjoy. Additional fees may apply when selecting more than 2 main course dishes unless just requesting a smaller amount of vegan/vegetarian plates. 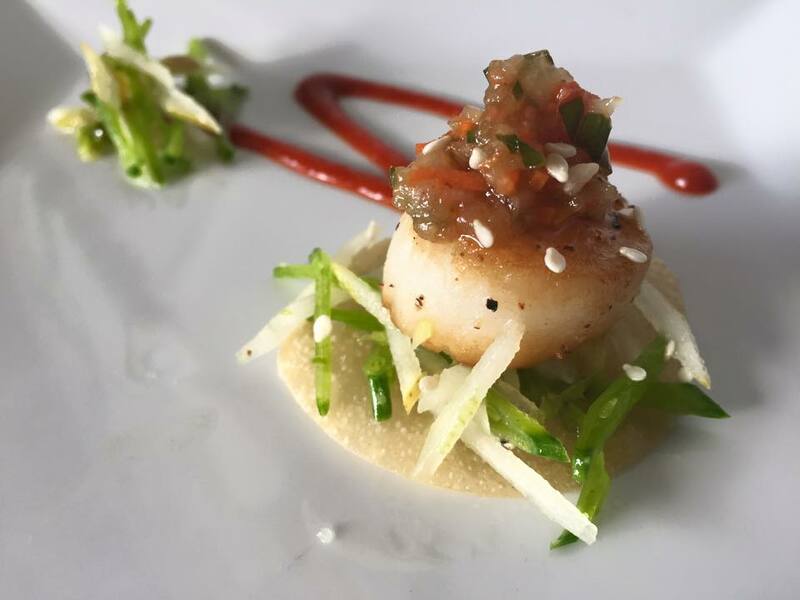 Our chefs also love getting creative and creating plated dinner menus for smaller and more intimate dinners where higher end and more exotic ingredients may be requested. Here are some examples. ​with your salad course if selected. Lighter hors d'oeuvres available for passing during your cocktail hour may be selected from our list of Hors D'oeuvres. 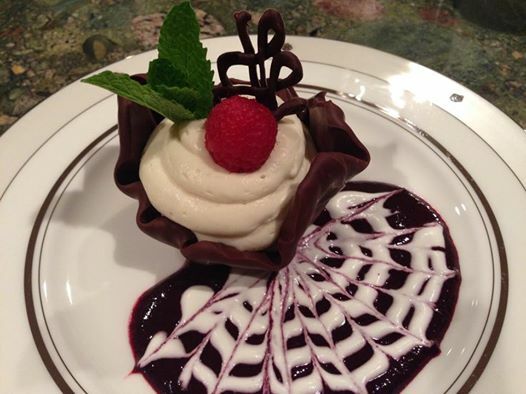 Complete Vegan catering options are also available as well as gluten free choices. Many ​of the below listed items may also be adjusted so as to be vegan or gluten free. For a proposal based on your individual event inquiry, just fill out our Inquiry Form. Most dishes are also available with fish such as halibut and Chilean seabass and will be priced at market value.